Easy Internet would like to announce the launch of Leicestershire Law Society’s new website that has been designed and will be hosted by ourselves with Free Virtual Servers. The main focus of this project was to improve the user experience of their existing website in which users could navigate and find information easily. Throughout the web design process Leicestershire Law Society were very supportive and were prompt to get back to us regarding any information that was requested. 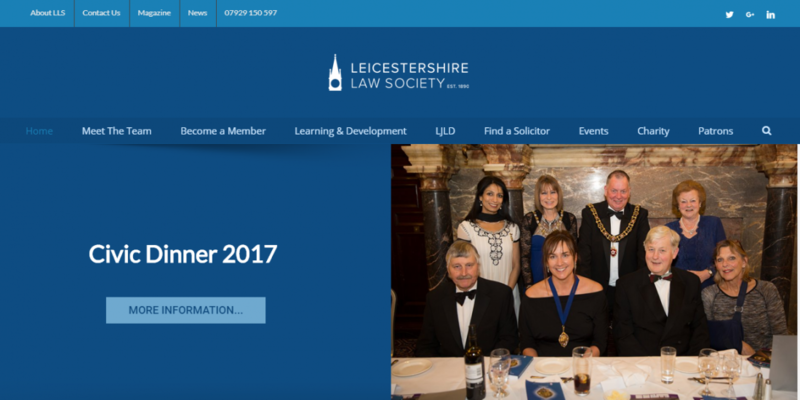 The design of Leicestershire Law Society’s new website has been significantly improved by creating a professional and contemporary design. Call us now on 0333 332 6396 to discuss your website requirements or submit your enquiry to us to see how we can help create an engaging website for your business. 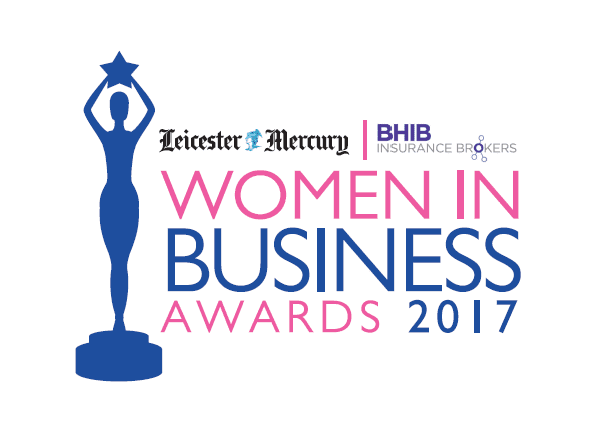 Easy Internet is pleased to announce that we will be sponsoring the New Business of the Year category at Leicester Mercury’s Women in Business Awards 2017. Winners will be announced at the awards ceremony on Thursday 28th September at Leicester Tigers Stadium in Leicester. These highly anticipated awards are being held for the third time in partnership with BHIB Insurance. The Women in Business Awards aims to recognise the achievements of outstanding female entrepreneurs and business women in Leicester, Leicestershire and Rutland. Do you know an inspirational business woman who has taken the business world by storm? Get your nominations in now for Leicester Mercury’s Women in Business Awards 2017: http://bit.ly/2sBOcLp. Deadlines for your nominations is Friday 25th August. To follow the latest updates for Leicester Mercury’s Women in Business Awards 2017 follow #LMWIB. Does Corporate Social Responsibility go far enough?